Congratulations! You win 275 bonus points with this purchase! 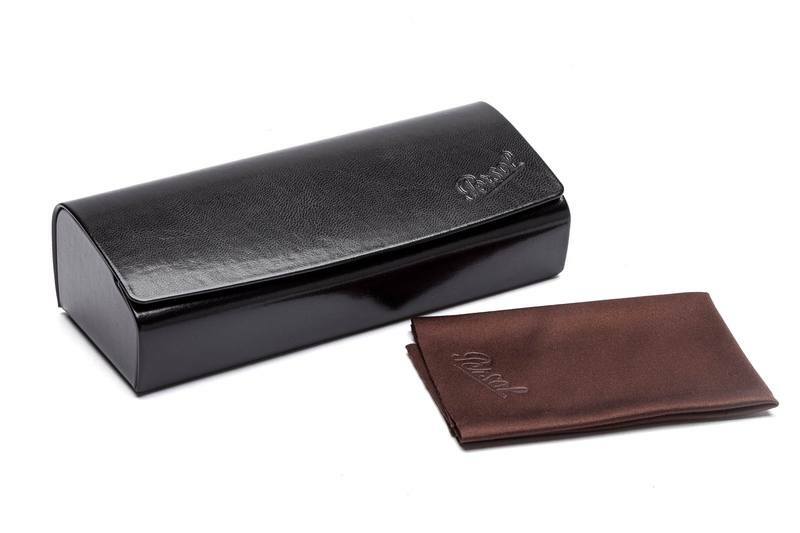 Sunglasses by Persol are the symbol of artistic craft, quality and elegant Italian design. Until this day, they have been handmade in a factory in Italy and have been known around the world thanks to the characteristic arrows on the arms. 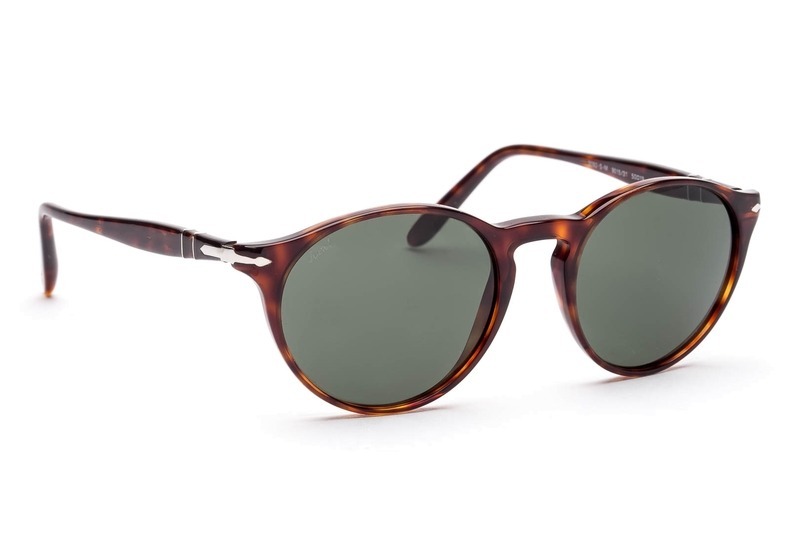 Sunglasses by Persol, popular with movie stars for their unique charm, have become an essential accessory thanks to their high quality, traditional shapes and cult brand. 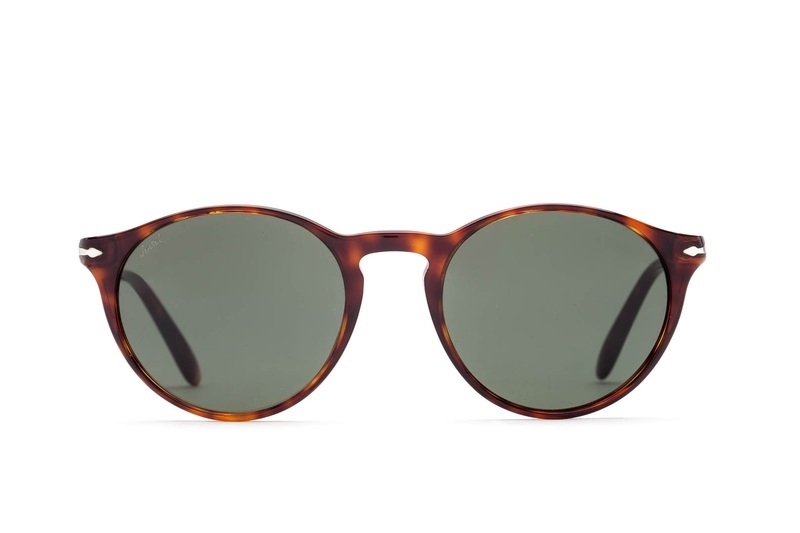 These men’s sunglasses have brown plastic frames and green-toned lenses. 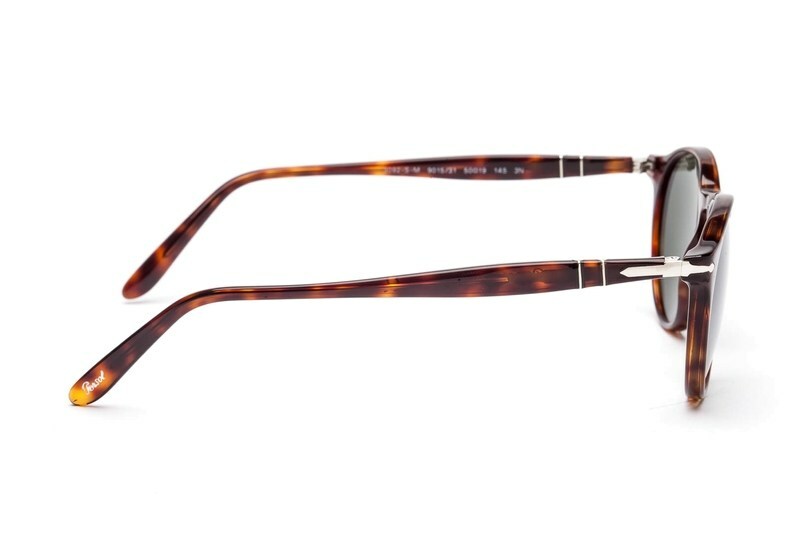 The lenses of these sunglasses are made from quality mineral glass that is extremely resistant against scratching. Mineral glass is also exceptional for its optical qualities when compared to other materials used for glasses lens making.